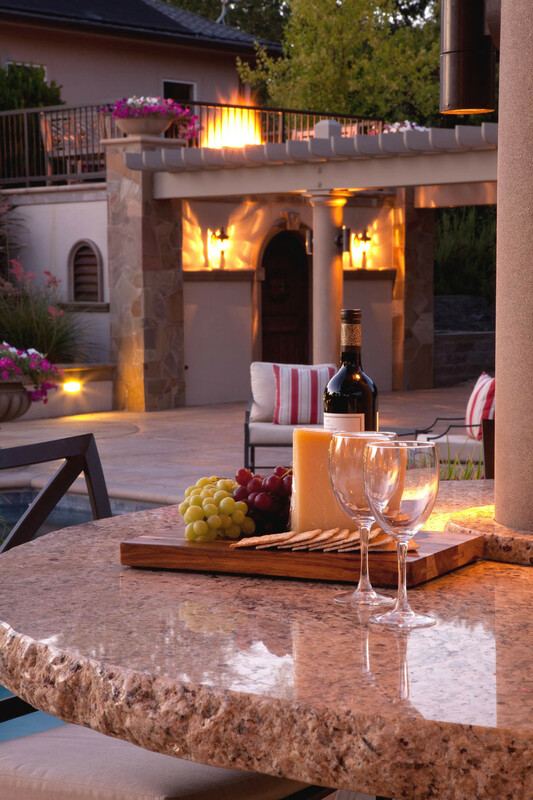 Friends and family gather in the kitchen—whether indoors or out. 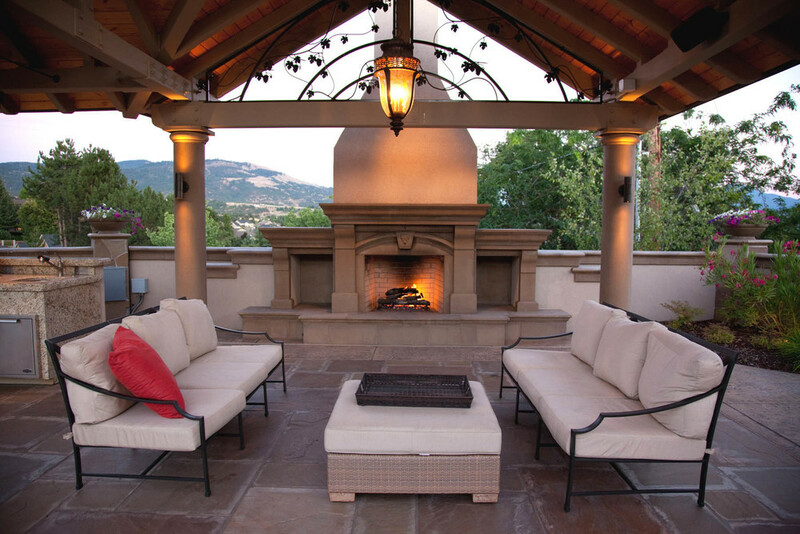 Grilling hotdogs for the neighborhood crew or entertaining in style by the pool, outdoor kitchen facilities provide your landscape with flexibility and focus. 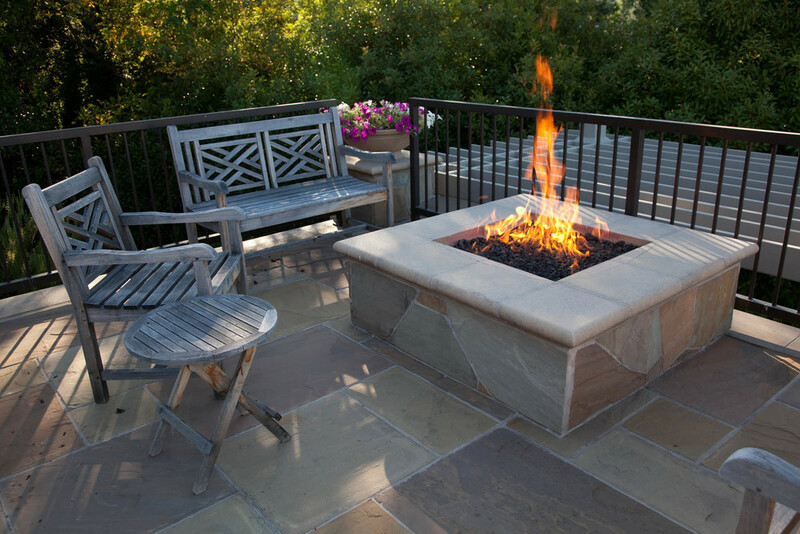 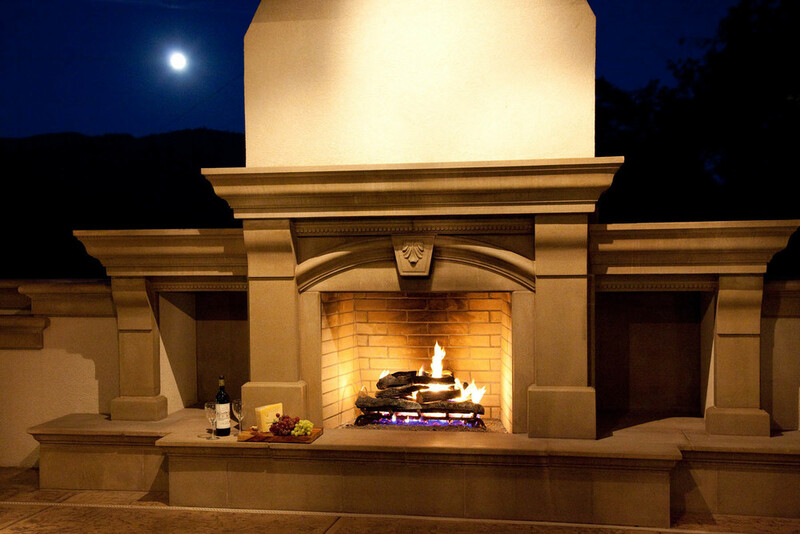 Extend your outdoor season with a cozy fireplace for chilly evenings.